It will be a lie if I say I never had any expectations from 2016. Though I didn't make any new year resolutions I did have some dreams, to come true for this year both personally and professionally. 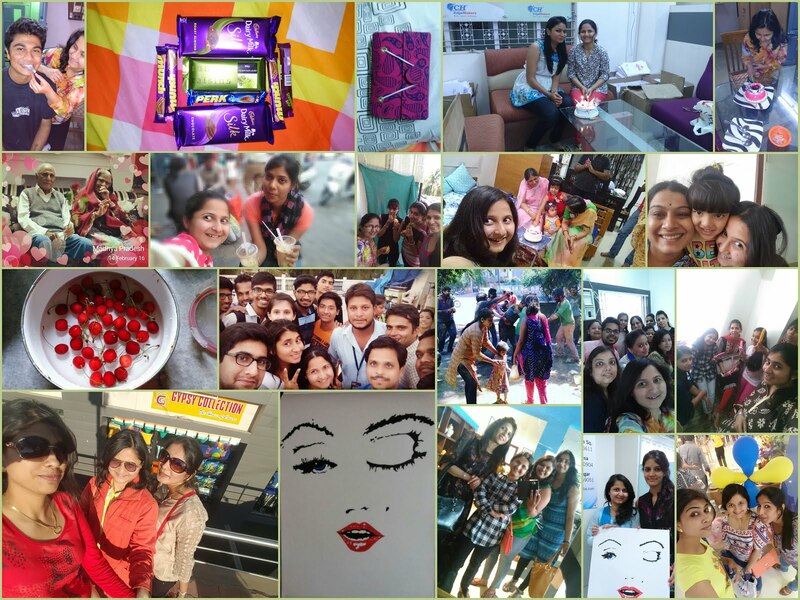 The way the year started my hopes were high and I was enthusiastic about getting it done. Personally speaking I had set a deadline for getting married and that was about in April. If it happens till then it will be on my mind or else out and out. I think investing a lot of energy into something which one is not sure of is actually a total waste. So Jan, feb was all happy happy planning for what, how and when of marriage but it didn’t happen. People have always been asking me when I'll tie the knot and earlier I was like Gosh! I don't want to go to this party what will I answer. But actually it doesn’t bother me anymore. Things like this should happen when they happen; one should not wait for it to happen. There is so much more than just sitting and waiting for - once I am married I'll do this...... Setting my mind firm has given me a huge confidence. Now I feel like I am The female Salman Khan of their lives and that is the reason they are so interested in my marriage. I wonder when people who know me still can't see how I set my mind on it. I am complete in myself, maybe I don't need someone to get hitched just for the sake of it. It has to be a bigger, better reason for me to let go of my freedom. I am not seeing anyone and neither am I in conflict with my identity, these few months actually made me realise I am so content with myself. Ofcourse there are times I seek companionship or maybe a punching bag but as of now my zen is way too high to overcome the same. Maybe I have many more things to do now those are keeping me engaged. 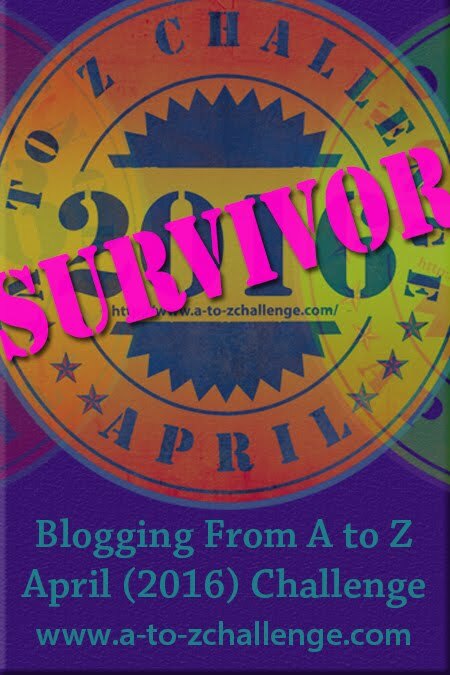 Speaking of which, I love writing memoirs and I got to know about it from the April A2Z Challenge. 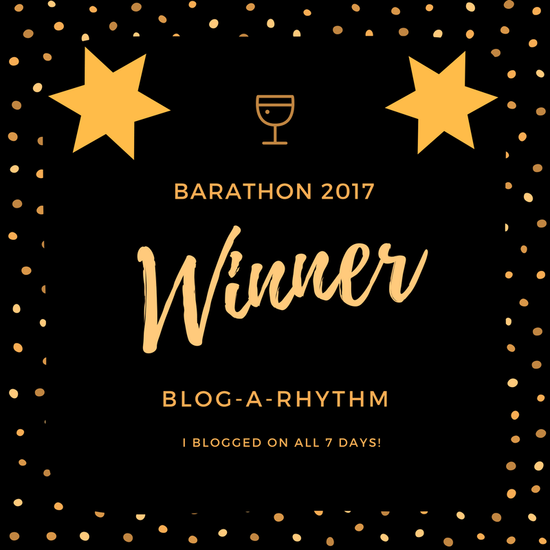 I started blogging because I wanted to write but I have been a lazy blogger but this year blogchatter gave me opportunities to shun the same. 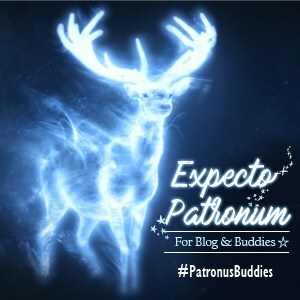 I have started blogging more than before. 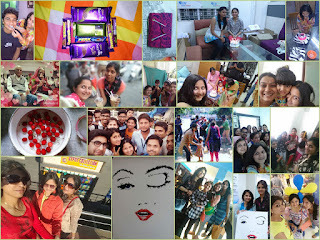 Infact I started the year trying out with a January blogathan doing as many as I could. 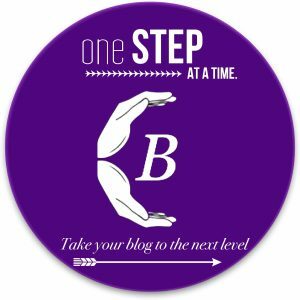 This blogathan actually pushed me to think on different blogging topics as well as write out of my comfort zone. 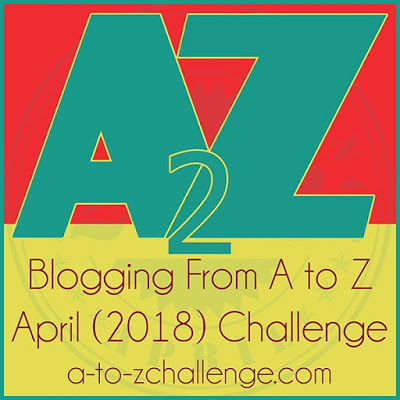 Then there was the - April A2Z Challenge and I so so loved not just participating but completing it as well. 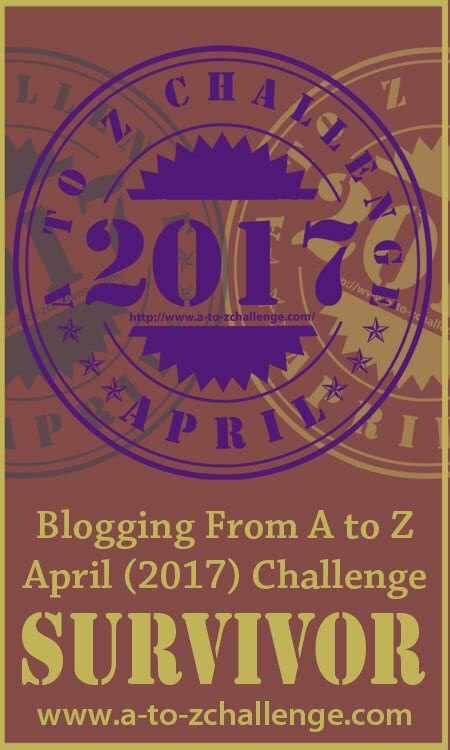 This challenge not only taught me few tricks on blogging it even made me realise what I am good at. My theme was "memoirs" and I loved writing those. Few of these posts are put together into my first e-book - "The Wink, The Smiles & The Butterflies"
And no, I am not pursuing writing professionally but I am a workaholic and work is like my lifeline. My current organisation made me realise the importance of work and actually made me the ambitious I am today. I have been trying to do more, learn more but ofcourse it never comes without the struggle, sorry, as my CEO puts it, "the challenges". Working with a team is not so easy with people from various backgrounds, domains and IQs. It is a task to bring everyone to task. But I never expected what turn my career would take till 30th June when I had a small briefing from my CEO about a big role he planned for me. Things are under wraps but ready to be revealed. So excited for the days ahead. even better and life even more joyful. Keep rocking and shine like star.